Obvious noticeable sporty performance for you as an ambitious starter or an intermediate. 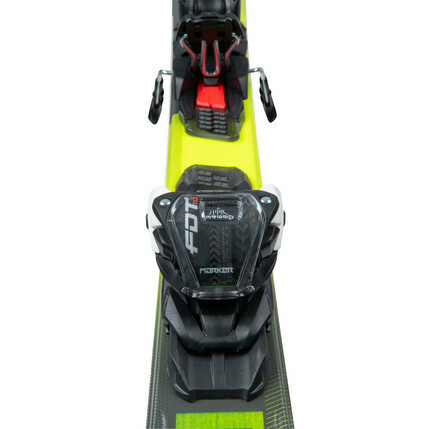 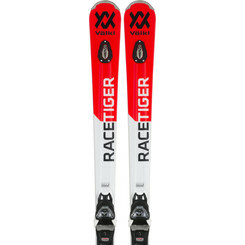 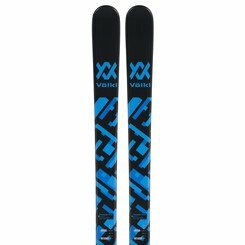 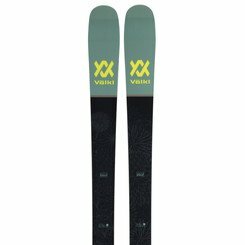 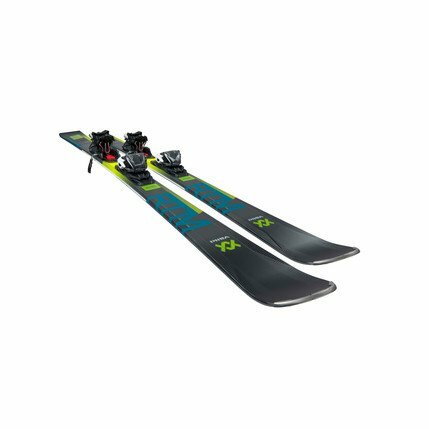 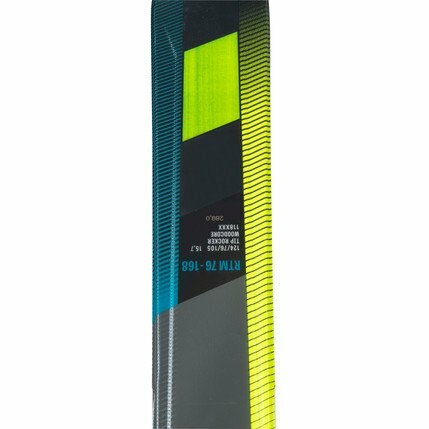 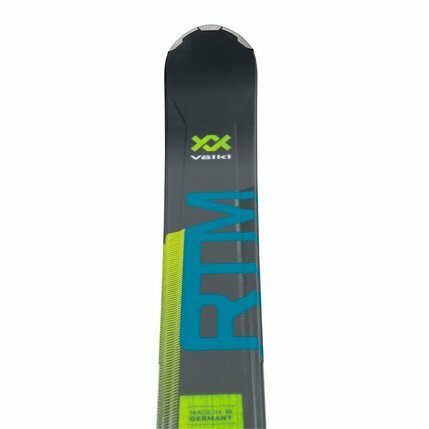 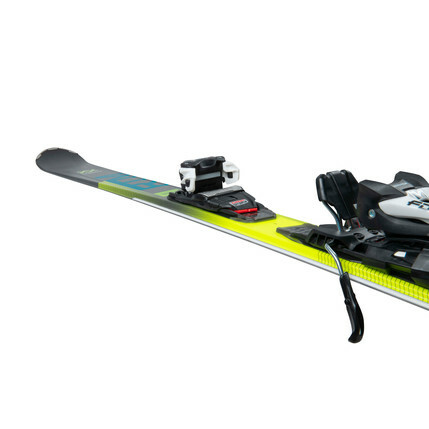 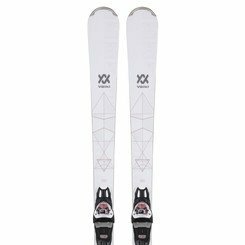 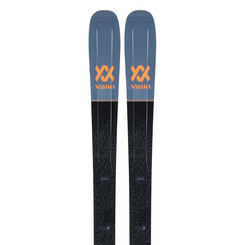 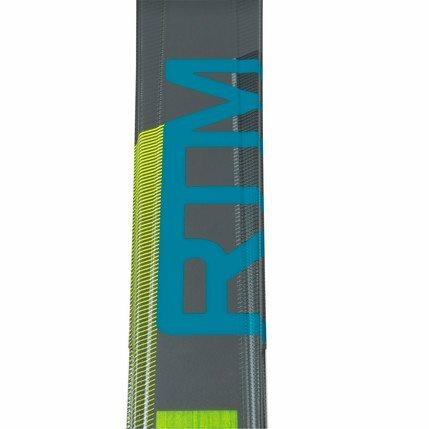 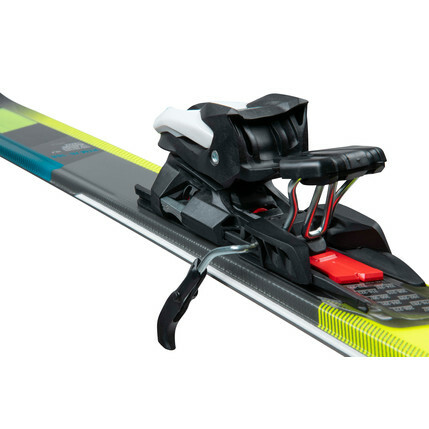 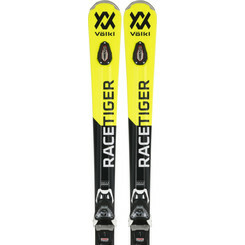 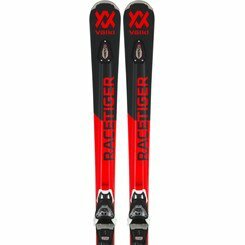 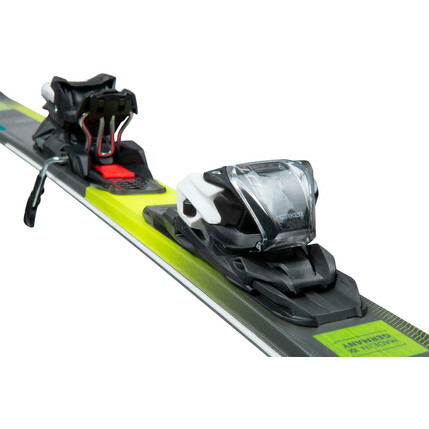 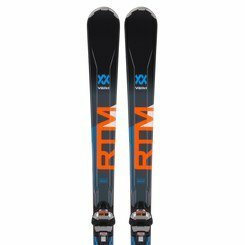 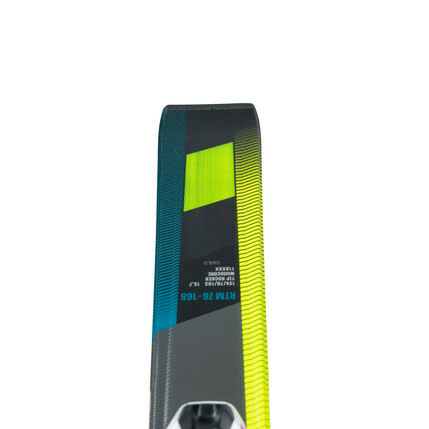 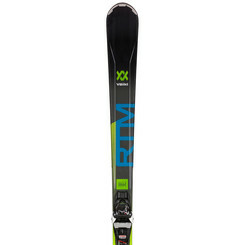 This ski offers a really valuable package for changing conditions on the slope! 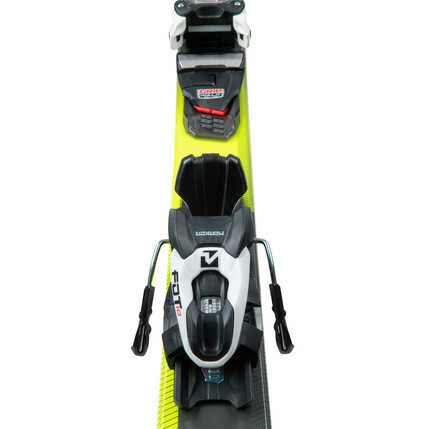 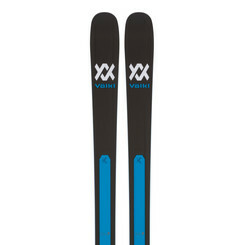 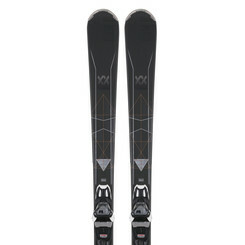 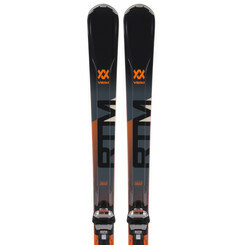 You can only get this extra-special all-mountain ski at INTERSPORT.